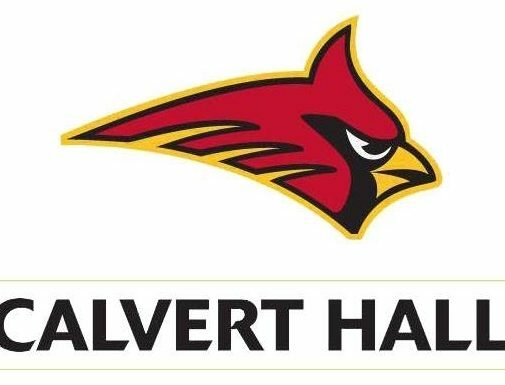 We are pleased to announce that Premier Driver Education will be offered at Calvert Hall College High School. Special Note: Only students who attend CHC may enroll in these driver education sessions. If you would like more information, call or visit us online.